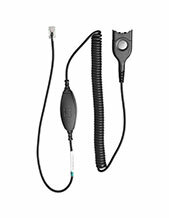 UI 730 Passive Universal Interface. 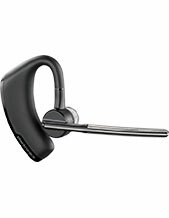 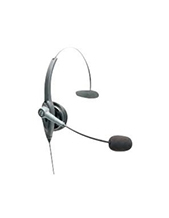 Compatible with almost all telephones and PCs, it makes problem-free switching between headset and telephone handset, as well as between telephone and PC possible. 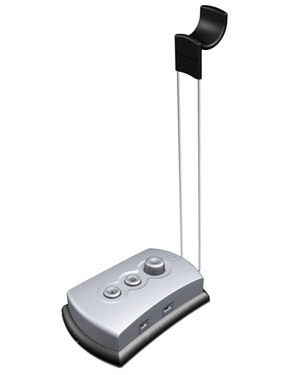 Comes with headset stand, microphone mute, incoming volume control and discreet cable connection.